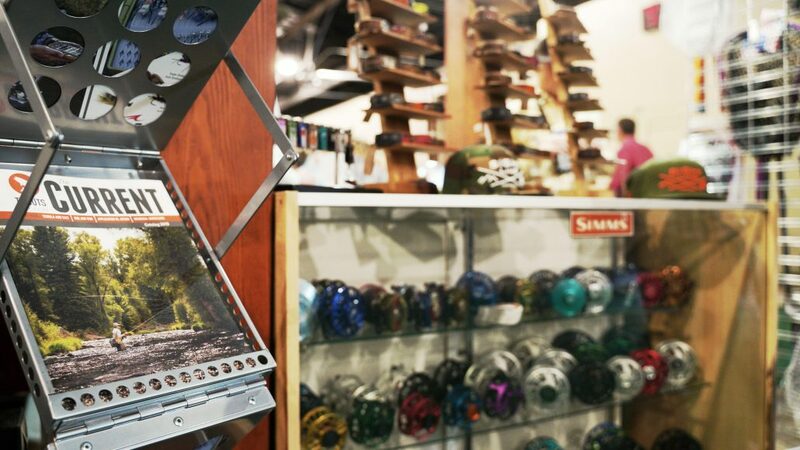 Trouts Fly Fishing | Get your 2019 Edition of The CURRENT! Get your 2019 Edition of The CURRENT! Hot off the press, we are proud to have the 2019 edition of The CURRENT available for you to pick up at both Trouts locations. With articles from Pat Dorsey, Jen Ripple and Will Rice, as well as gear guides, educational articles, and much much more, we couldn't be more excited about the quality of content within it's covers. Swing by the shops to pick up your copy!